Anna first started in the industry as a teenager working in a local hotel. 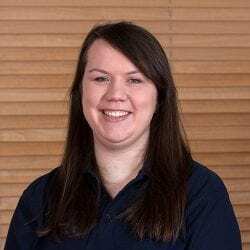 Anna started in the reservations department as a business travel consultant where she developed her understanding of the corporate side of the travel industry before taking over as Business Travel Manager in February 2016. Getting to work with fantastic colleagues. When the team pulls together to work on a challenging enquiry.